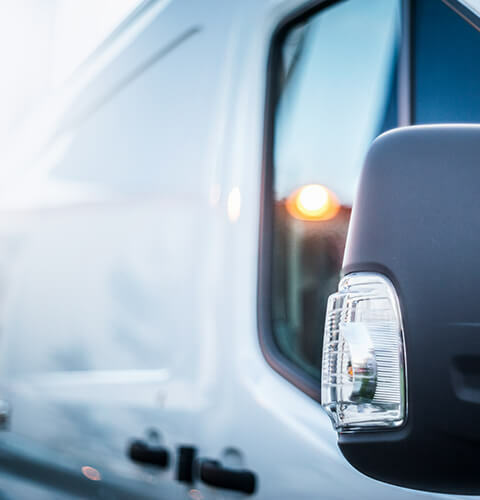 As one of the best known names in goods in transit insurance in the UK, ChoiceQuote has been providing goods in transit insurance cover since 1995. Because of our relationship with the leading UK insurance underwriters, we are able to search for the most appropriate GIT insurance policy for your business. Whatever goods or products you need to insure, it’s crucial that you get the best cover to suit your budget and your requirements. Our goods in transit insurance sales team is experienced at offering you the best cover and advice for your business. With a wealth of experience and our relationship with some of the biggest insurers in the UK, we are experts in providing courier insurance, haulage insurance, delivery driver insurance and household removal insurance.